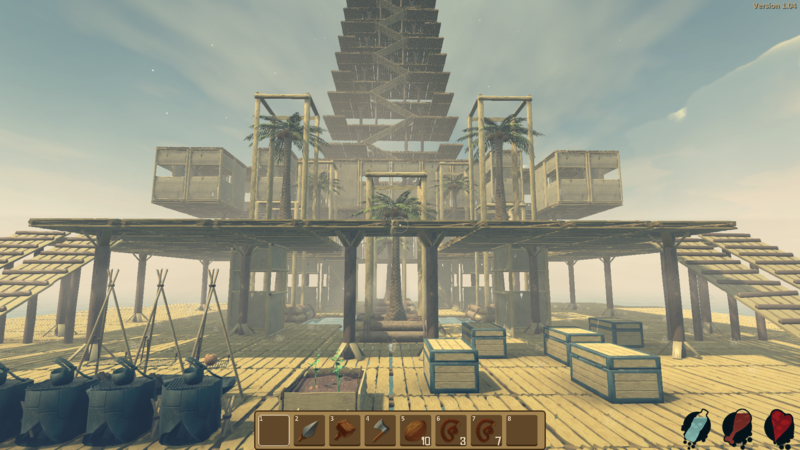 Raft is a game that I created together with a group of two other students. 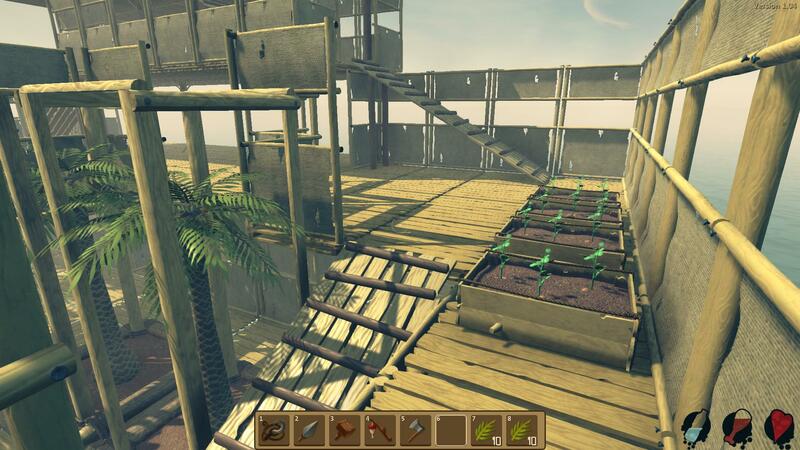 It started out as a game for a school course and released it on Itch.io as a prototype. 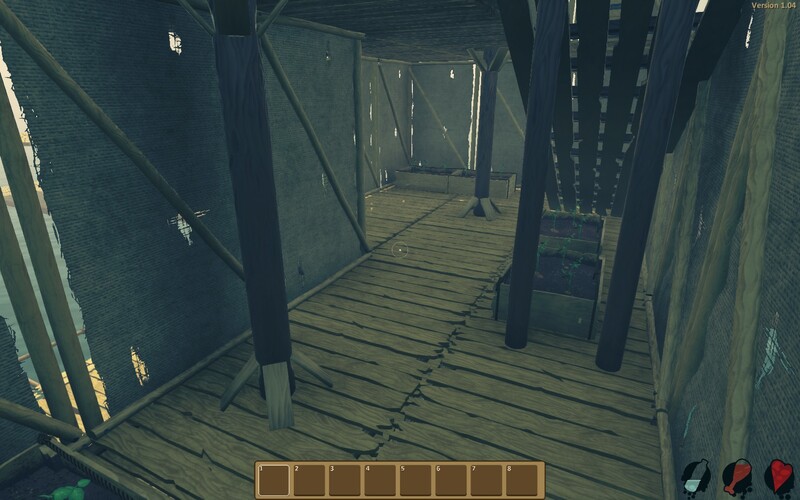 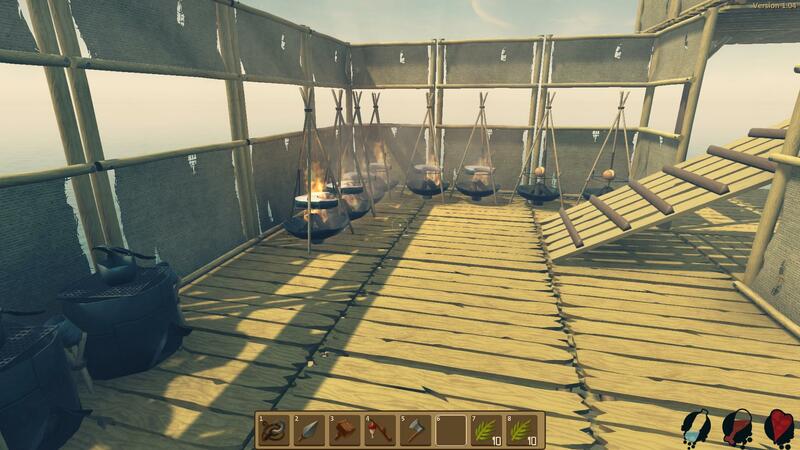 Since release we have gotten a lot of positive reponses and gotten a solid player base with a community going and we are currently continuing development of Raft. 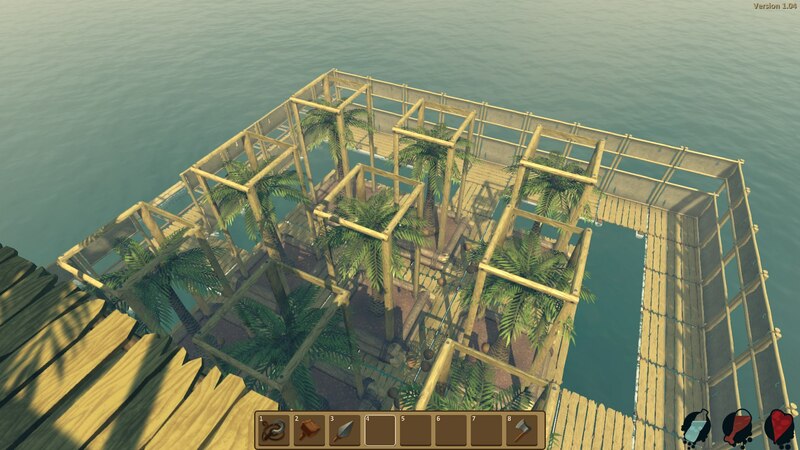 What did I work on in Raft? 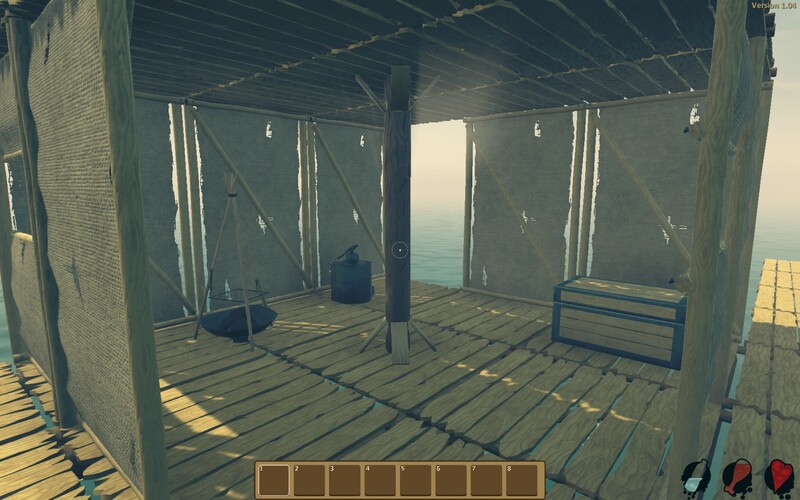 I am the only programmer working on Raft together with two artists meaning that I have implemented all the features that you can see inside the game. 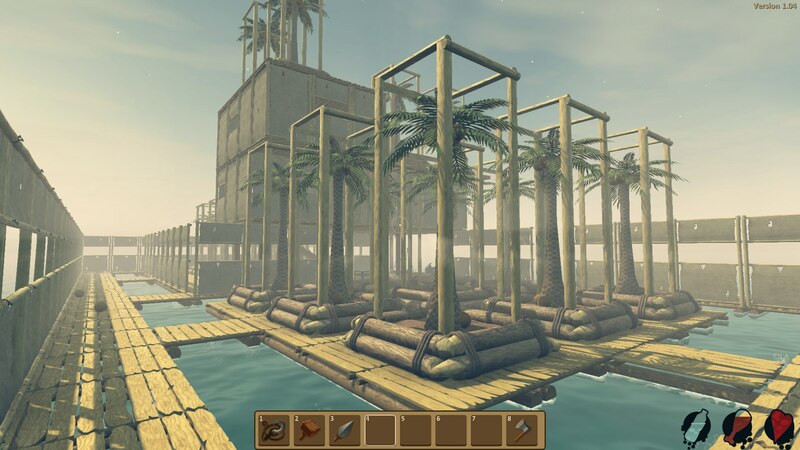 Inventory, crafting, movement, sharks, building system, saving and loading the game, steam integration, multiplayer and more to come as we continue the development of Raft. 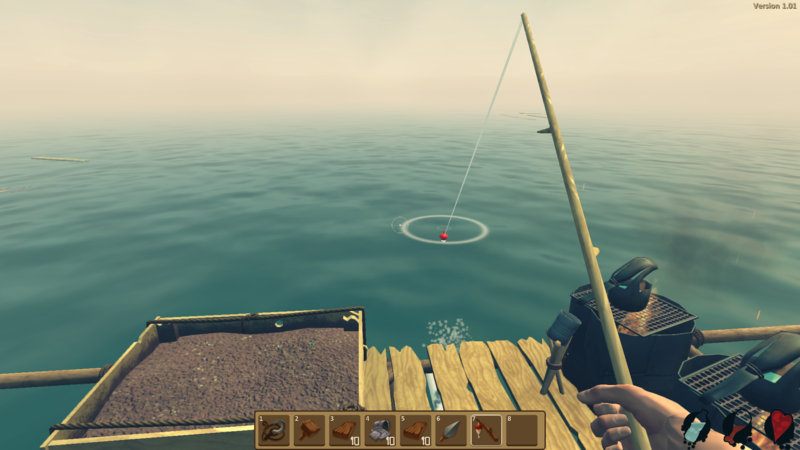 Raft is being developed in Unity and all the code is currently written in C#. 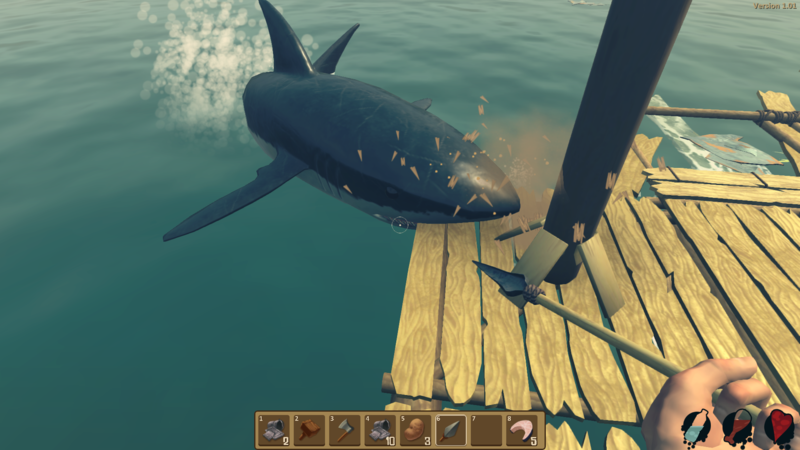 If you want to read more about Raft or if you want to download Raft you can visit our Steam page. 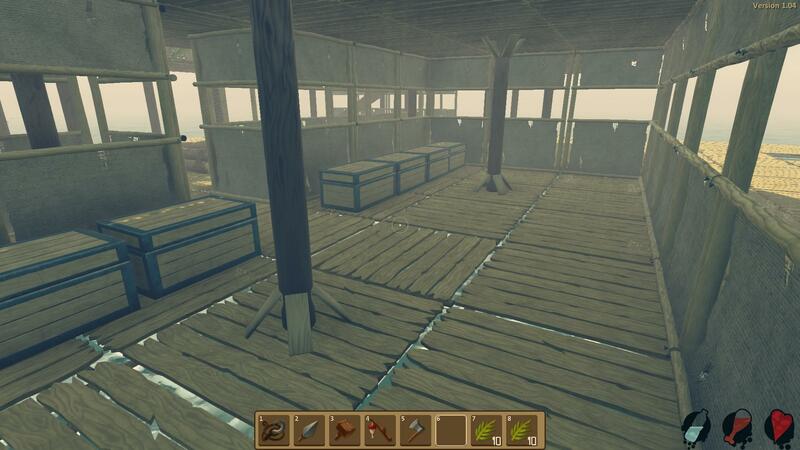 Or on our Itch community forums in the screenshot/video section.